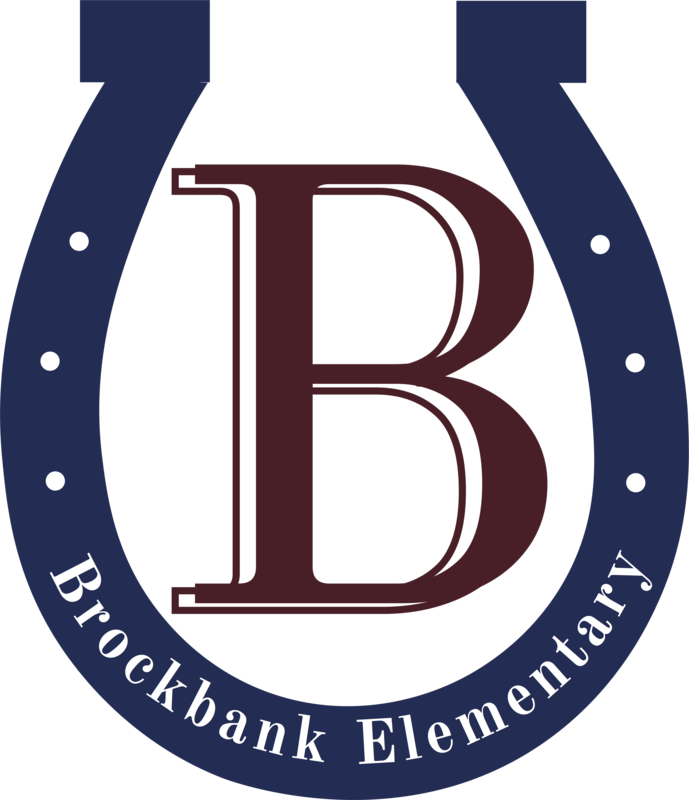 Brockbank Elementary is excited for a new school year! Thank you to Cary's Design and Floral for the beautiful plant to welcome us back to school! Read more about Brockbank Gets New Plant! You and your child are invited to come and meet your child's teacher, see the classroom, and get any important information from your child's teacher. The PTA will be selling T-shirts. We look forward to seeing you all at school ! Read more about Brockbank Open House! !